Did you get an Amazon Echo for Christmas? 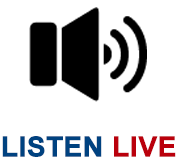 Did you know you can listen to Ag News 890 on your Echo? It’s easy to set up! Just stand by your Echo device and say “Alexa, enable Ag News 890” the first time. 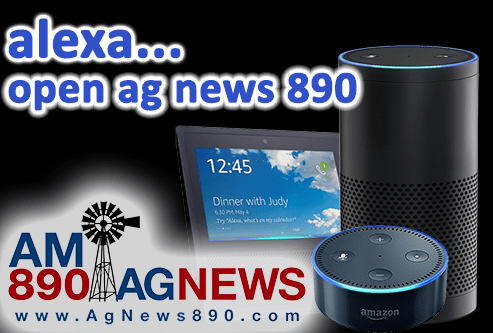 Once you’ve done that, all you need to say in the future is “Alexa, open Ag News 890” – and you’ll be able to hear Farm and Information radio from Ag News 890 on your Alexa!